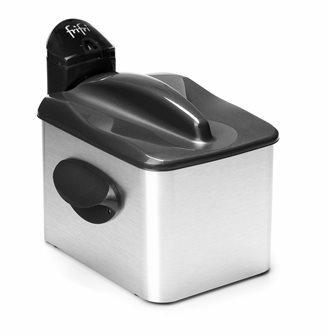 Quality old-style deep fryers in metal or professional modern electric deep fryers. 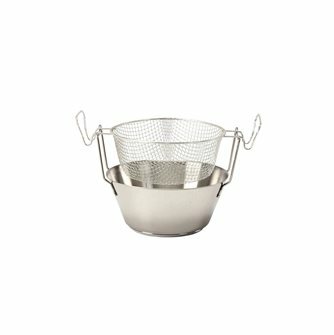 For chips, doughnuts, fried fish or any kind of food in batter. 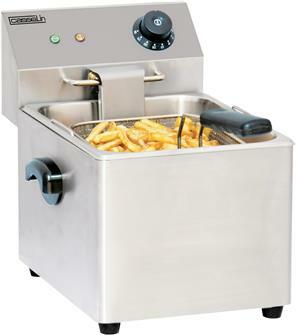 Professional electric fryer, 2000W, 4 litres. 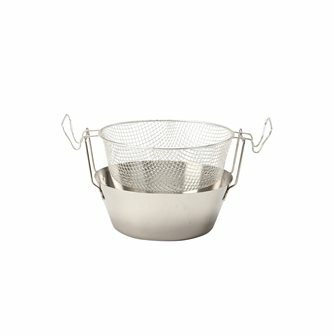 For around 1 kg of chips. 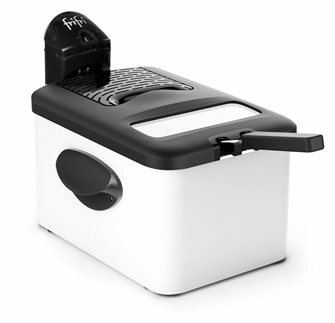 Professional electric chip pan 3,000 W, 8 litres, draining tap. 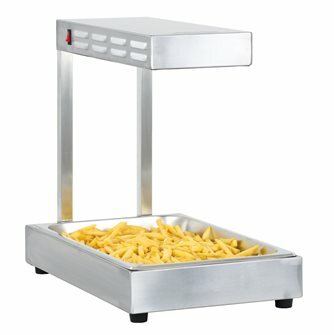 For around 3 kg of chips. 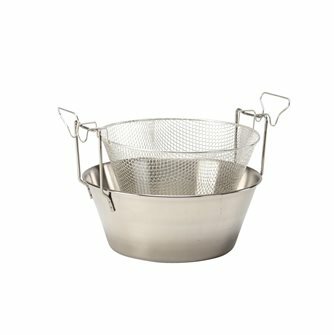 Steel fryer 32 cm with a tin-plated wire basket. 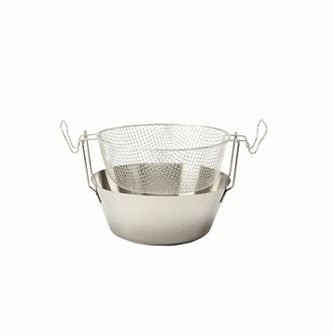 Steel is a good heat distribution source and is suitable for frying or preparing preserves or fritons..
18 cm mold pot, 2 liters enamelled steel. 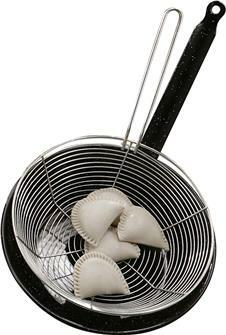 Enamelled frying pan measuring 26 cm with a steel basket. 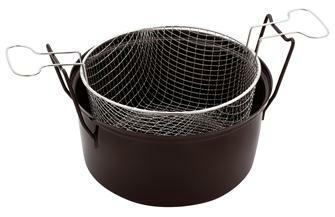 Steel is good at transmitting heat and is suitable for frying and preparing fried dishes. 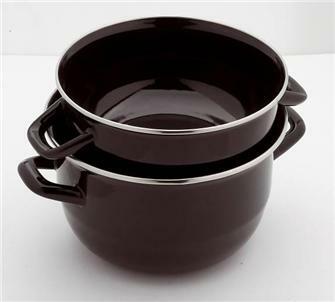 Enamelled frying pan - 28 cm - with steel basket. 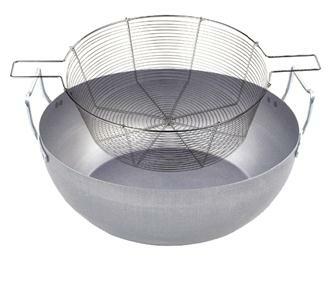 Steel is good for diffusing heat and is suitable for frying and deep frying. 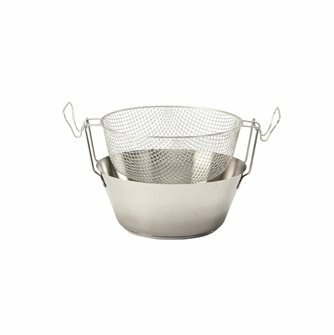 Active charcoal filter for double filter deep fat fryer. 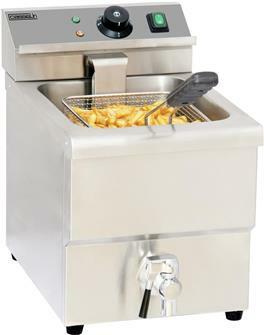 Fryer 20 cm stainless steel including induction. 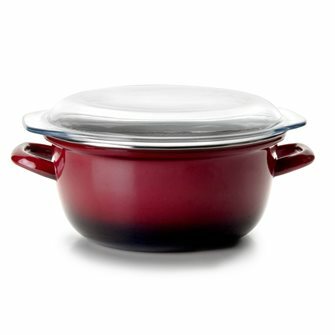 4 litre chip pan, a traditional enamel steel pan. 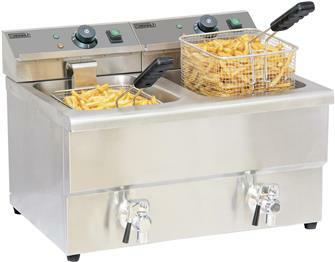 Professional electric chip pan 2 x 3,250 W with 2 vats, each with 8 litre capacity and draining taps. 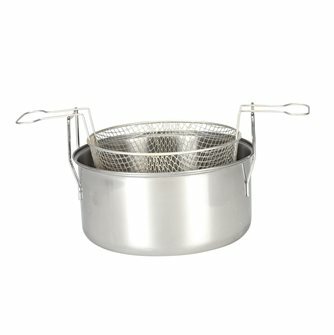 Vitrified enamelled steel fryer, with stainless steel basket, glass lid and metal handles. 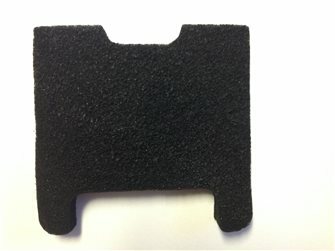 Has 2 non-stick layers with a thickness of 1 mm. 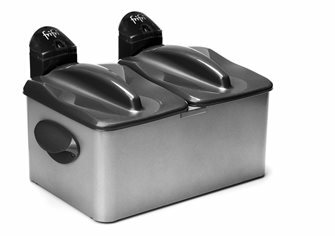 Stainless steel quartz fries for 1/1 GN containers.